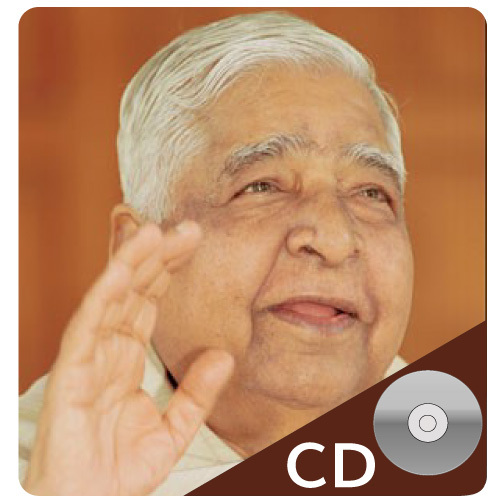 Individual CDs of chantings by S. N. Goenka used during long and special courses. A different sutta is played before breakfast each morning in the meditation hall. They are also available as a FULL SET of CDs for old students. Click on the titles to view the CD webpage and to purchase.